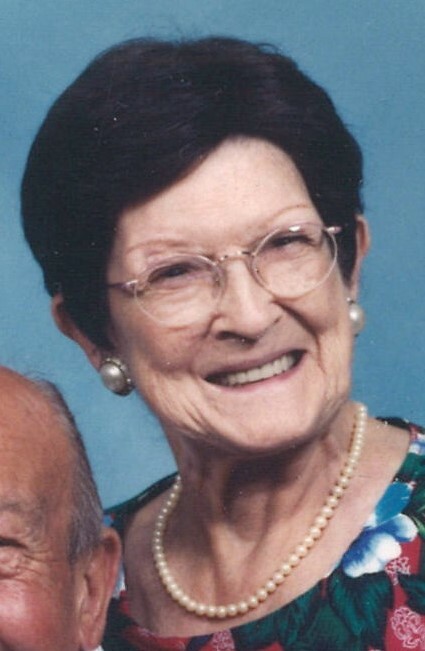 Mary Lou Bryan, age 87, of Miami, passed away on Sunday, November 4, 2018 at her residence. She was born on April 3, 1931, to the late Aaron and Myrtle (Wilkins) Cruea. On July 17, 1948 she married the love of her life George Bryan. Mary was a homemaker all of her life and was dedicated to caring for her home and her family. She was a member of Miami Fellowship of Praise Church for many years. Mary loved gardening, working crossword puzzles, crocheting and she was an excellent painter. She was a loving, caring mother, and a very strong woman who dearly loved all her family. Mary is survived by 3 daughters, LouAnn (Mark) Chase of Miami, Terri (Jorge) Rodriguez of IL, and Cheryll Lou (Mike) Ratliff of Kokomo, 2 sons, Tony (Beth) Bryan of FL and Thomas (Darlene) Bryan of Elwood, 14 grandchildren, David, Melanie, Brian, Zackery, Amanda, Tommy, Matthew, Alisha, Tim, David, Jessica Jason, Joel, and Joseph, brother, Don Cruea, 2 sisters, Nancy Reagan, Judy Walker, sister-in-law, Joan Cruea, and several nieces and nephews. Mary was preceded in death by her father, Aaron Cruea, mother, Myrtle Cruea, husband, George Bryan, 4 sisters, Rosie Troxell, Joyce Moyer, Arden Cruea, and Betty Titus, 3 brothers, Norman Cruea, Earl Wayne Cruea, Bobby Cruea, granddaughter, Dee Harris, and grandson, Michael James Ratliff. Funeral service will be at 2:00 pm Wednesday, November 14, 2018 at Dunnichay Funeral Home, Elwood, Indiana with Pastor Mark Chase officiating. Burial will follow in Sunset Memorial Cemetery in Elwood. Visitation will be Wednesday, November 14, 2018, 11:00 am - 2:00 pm, at Dunnichay Funeral Home, 1113 S. Anderson Street, Elwood, Indiana. Memorial contributions may be made to Miami Fellowship of Praise Church through the funeral home or in care of 1833 W. Blake Street, Miami, IN 46959.